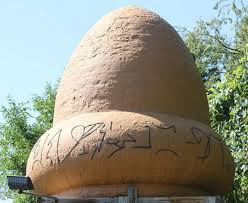 “A large, brilliant fireball was seen by thousands in at least six U.S. states and Ontario, Canada. 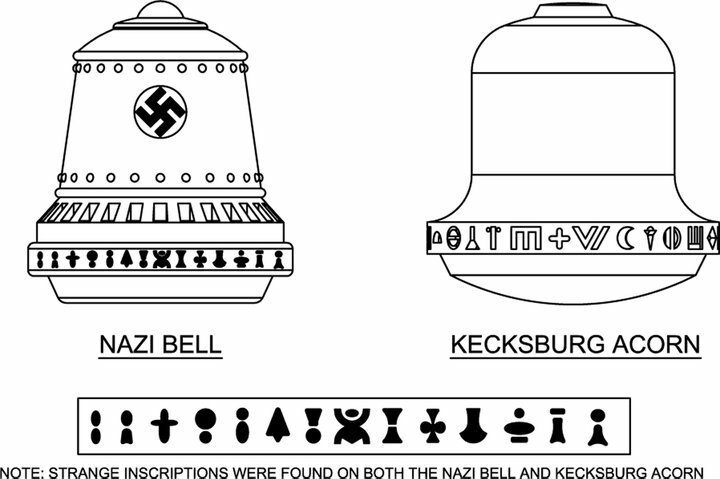 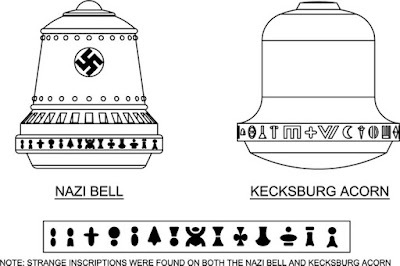 Historian Dr. Joseph P. Farrell believes that a free energy device called the Nazi Bell (Die Glocken in German) may have been built and operated by the Nazi Party during World War II. The purpose of the device would be to generate over-unity, with more energy output that input, freeing Germany from dependence upon traditional combustion energy sources like gasoline and coal. 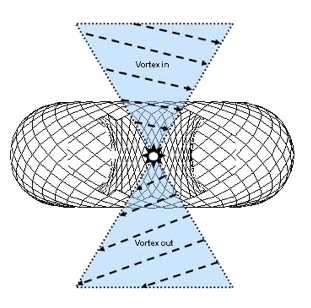 Bell’s theorem was conceived by John Stewart Bell and published in 1964, stating that the principle of quantum mechanics cannot be explained by hidden local variables obeying the laws of classical physics. 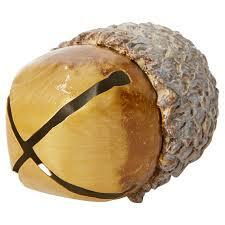 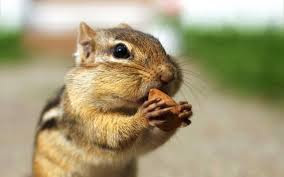 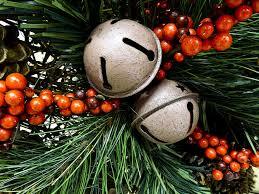 The acorn and oak tree are important symbols in Irish mythology. 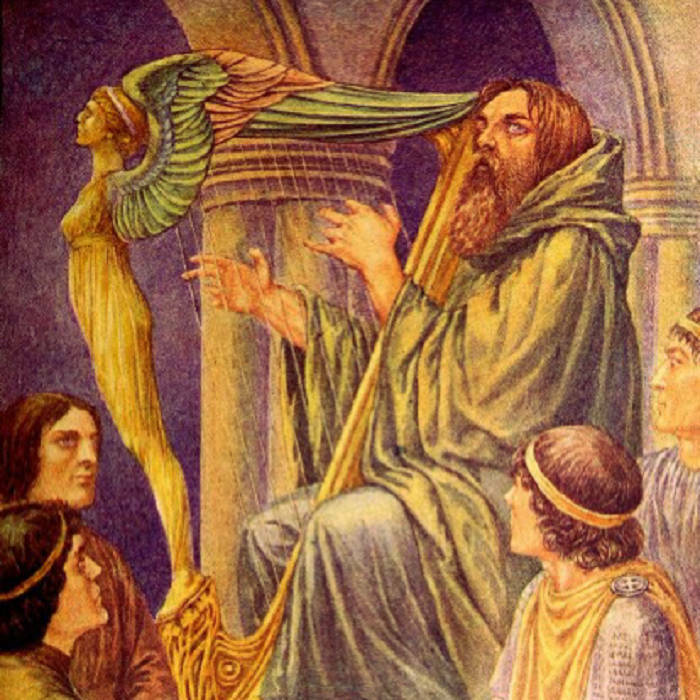 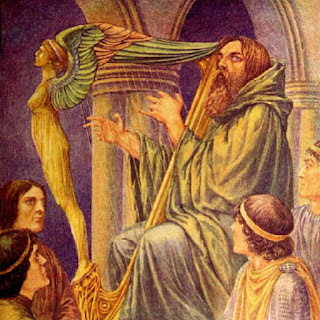 Legends have been written about the Uaithne, a richly ornamented magic harp made of oak that put the seasons in their correct order. 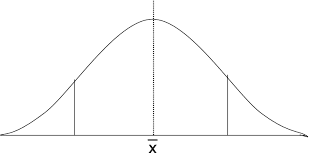 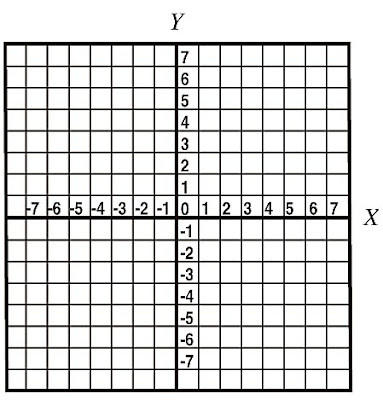 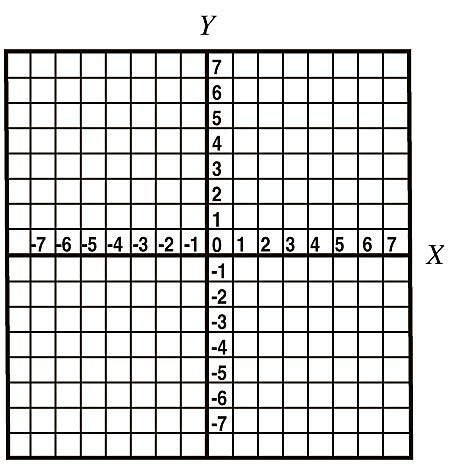 Guitar frets correspond to the X-axis of a grid whereas the guitar strings represent the Y-axis. The Nut of the guitar is positioned just below the First Fret and is therefore equivocal to Zero Fret. 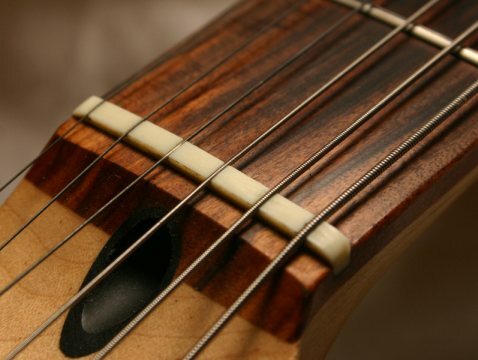 As shown above, the open strings of a guitar are held down by the zero fret nut. 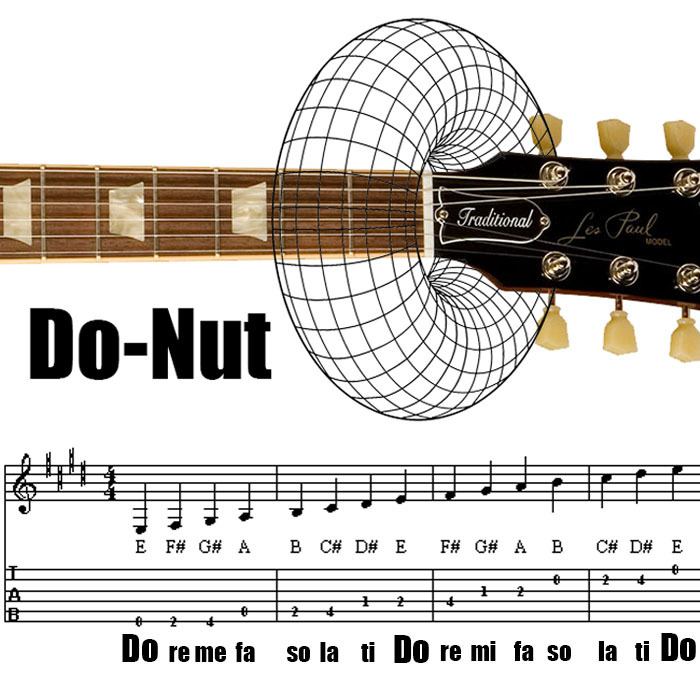 The “Do” of an E major scale begins with the open low E String and rises to the open high E string, located two octaves higher. Therefore the lowest and highest notes on the Zero Fret are E.
These two E-strings represent the “Do-Nut” of E Major. 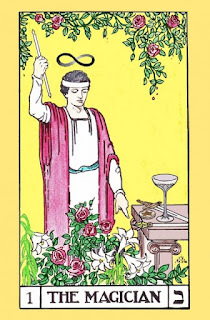 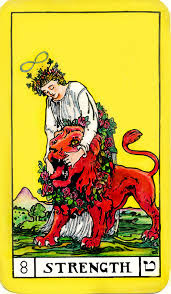 Key 1 and Key 8 of the Tarot’s Major Arcana correspond to the musical note E.
Both characters have an infinity symbol over their head, representing the toroidal field. 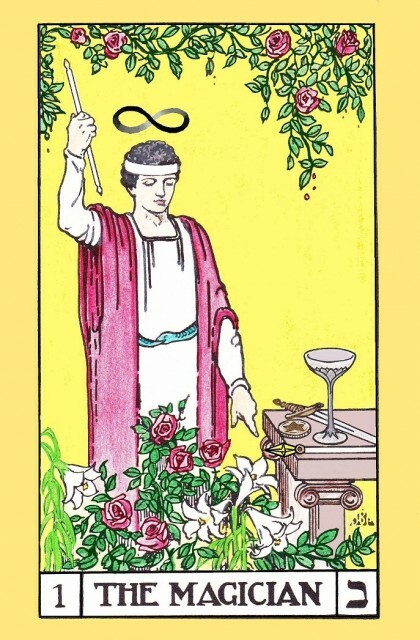 Strength is the higher octave of the Magician. 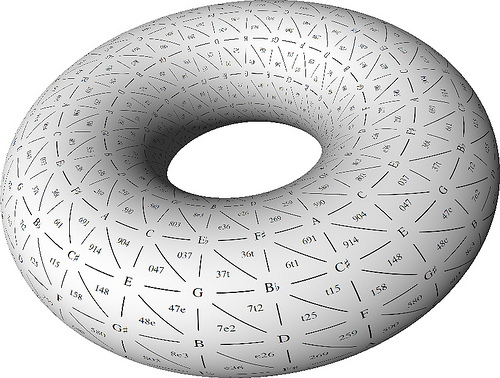 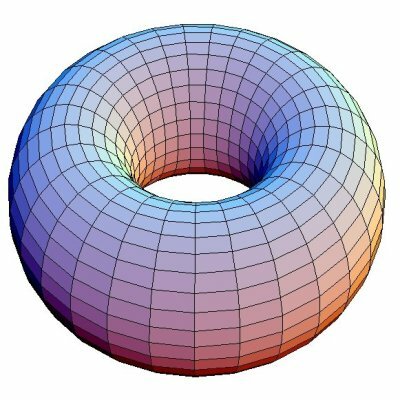 All musical scales exist in a geometric relationship that can be mapped onto the Torus.